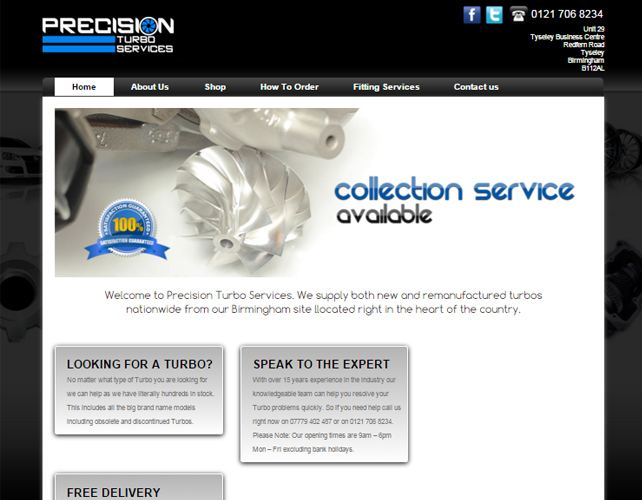 Precision Turbo Services provide both new and remanufactured turbos across the UKfrom their Birmingham facility. They have a stock of all big brands models including all obsolete and discontinued turbos. They have more than 15 years of experience in this industry. 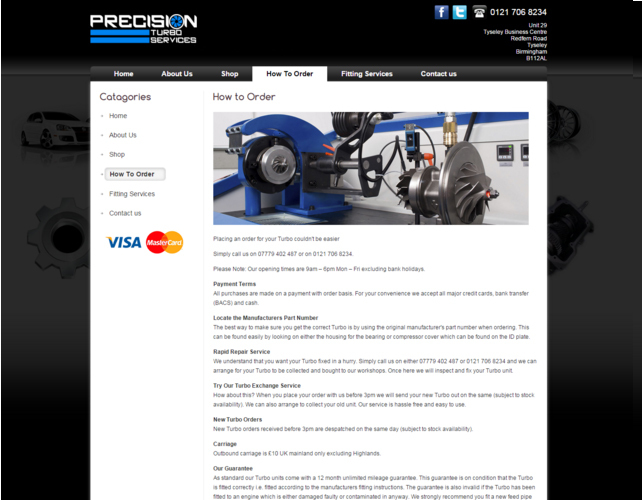 Their team can resolve all your turbo problems easily and quickly. 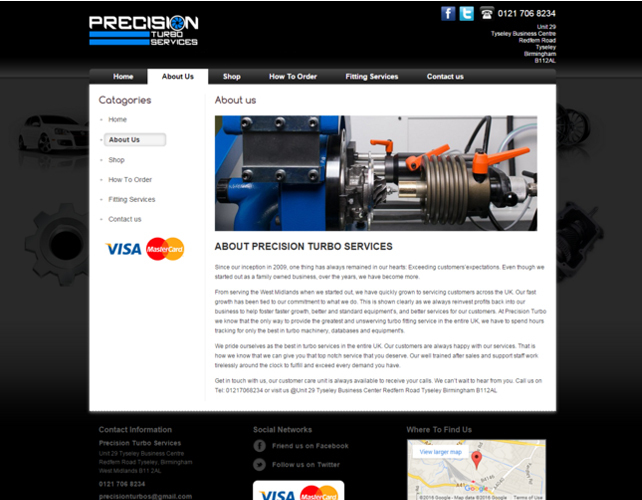 They are committed to provide the best quality turbo fitting services to all their customers. 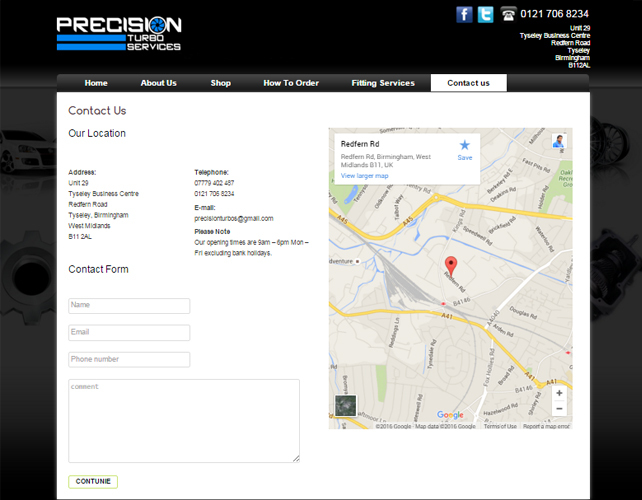 Their after sales support team work tirelessly and dedicatedly 24 hours to assist you with all service related work.